Hot sunny days and iced tea go hand in hand. Perhaps that's why National Iced Tea Day is June 10. This year, while you're enjoying the day of cold tea, spike it up a notch by sipping on one of these iced tea cocktails. Enjoying on the front porch is optional, but highly recommended. Not only is June 10 National Iced Tea Day, but the whole month of June is actually National Iced Tea Month. Talk about some serious dedication to cold tea. 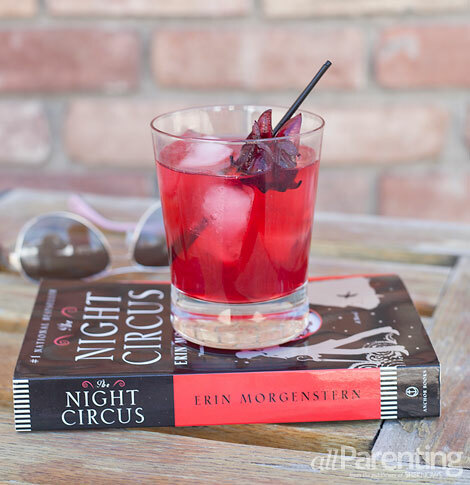 While we're all for sipping regular iced tea, there's nothing like mixing it up into a cocktail (or three). Enjoyed outdoors with a good book and your feet up, you'll be thanking your lucky stars iced tea is loved so much during the month of June. Add tequila, lime juice, agave nectar and bitters to a cocktail shaker and fill with ice. Top with cold hibiscus tea and stir to combine. Garnish with 1 wild hibiscus flower in syrup and enjoy. Add vodka, lemon juice and ginger liqueur to a cocktail shaker and fill with ice. Top with cold green tea and stir to combine. 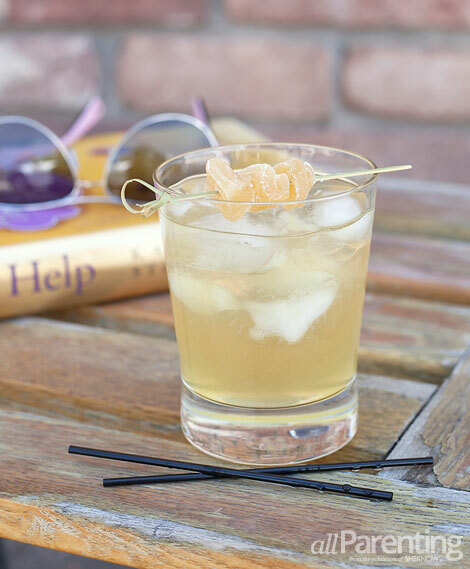 Garnish with candied ginger and enjoy. 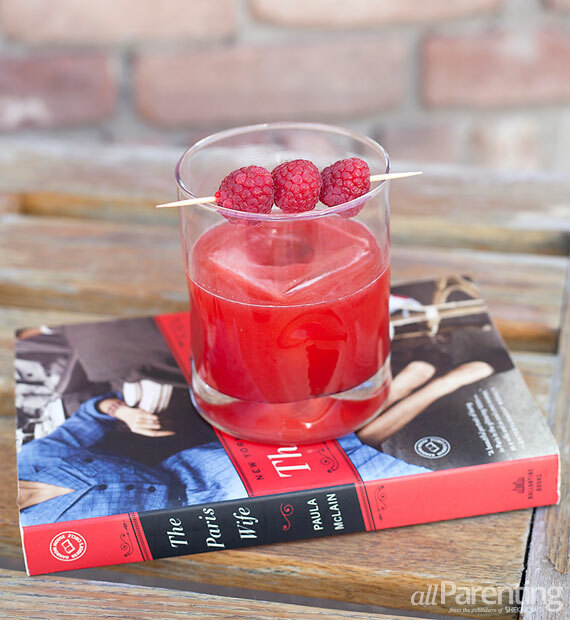 Add raspberries and lemon juice to a cocktail shaker and muddle. Pour bourbon and black tea into the shaker and fill with ice. Shake and strain into a rocks glass and add 1 large ice cube. Garnish with skewered raspberries and enjoy. ^ Want even more tea recipes? Check out these non-alcoholic iced tea recipes.